I read this book just under <1 hour. Yes, I read it word by word. 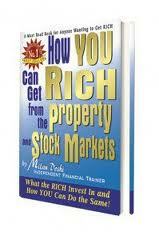 Basically this book thought about leveraging to buy properties as a method to achieve financial freedom. 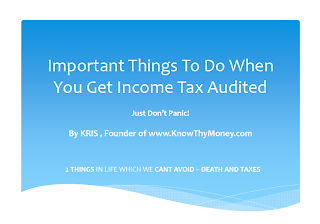 It also touch base on basic personal finance management technique. It also talk about sure way to buy stocks aka buy stocks when fundamentally sound stocks fell due to a short-lived crisis. (sudden panic market jerks). My summary is that this book is good and useful for beginners especially for fresh undergraduates and secondary school students to learn about the importance of personal finance knowledge & awareness. Pro - Simple to understand personal finance concepts for beginners. Cons - Too simple for those that already in the game of personal wealth generation and management.